While many students receive scholarships and grants, these kinds of financial awards can leave students with only a portion of their college tuition and expenses paid for. New Mexico student loans can help bridge this financial gap creating opportunity in higher education where there may not have been otherwise. 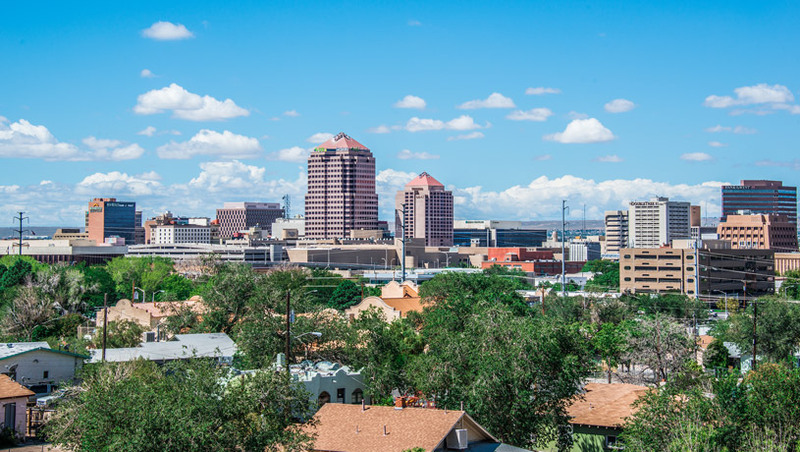 When it comes to financing an education, New Mexico is hard to beat offering robust student loan programs for residents and out-of-state students alike. Federal, state and private student loans are all available to New Mexico students in addition to unique financial aid programs offered through the state. Unlike many scholarships and grants, student loans are not based on merit, nor does a student need to demonstrate financial duress to qualify for every loan. First time college-bound students, graduate and non-traditional students are all welcome to apply. To better understand student loans in New Mexico and how they can meet your financial needs, explore the guide below to gain information about state-specific student resources, the importance of FAFSA and choosing a loan that fits your educational path. Filling out the Free Application for Federal Student Aid, better known as the FAFSA, is one of the most important steps New Mexico students and their families can take to pay for college. The FAFSA is used nationwide and is a mandatory step to determine the kind of federal aid a student receives. Additionally, it opens the door to a variety of financial aid opportunities. To guide students and their families through the application process, we created this interactive FAFSA guide that walks you through the application steps and how to answer each questions the best way possible. The New Mexico Student Loan (NMSL) is offered by the New Mexico Educational Assistance Foundation (NMEAF) to undergraduate and graduate students attending school in New Mexico along with state residents attending school outside New Mexico. Students must be enrolled in college at least half-time to be eligible. The NMSL requires a credit check, and students may need a co-borrower in order to qualify. Students are typically offered funding between $1,000 and $20,000 a year, up to a cap of $100,000 in a fixed-interest rate supplemental loan, with different repayment options. Your school will determine how much funding you can receive through this loan by factoring in your total cost of attendance and subtracting any awarded financial aid. Loan for service programs are offered to students in New Mexico to address the shortage of professionals in education, health and medical industries. These sponsored programs reward students who declare an intent to practice as a professional in a designated shortage area within the state of New Mexico post-graduation. The New Mexico Higher Education Department (NMHED) offers that for every year of service provided, a portion of the loan will be forgiven. If the entire service agreement is fulfilled, 100 percent of the loan may be eligible for forgiveness. The New Mexico Educational Assistance Foundation (NMEAF), similar to NMHED, is an organization that rewards students for working full-time in New Mexico as teachers, nurses, and medical doctors. These professionals are rewarded with paying zero percent interest on their Federal Stafford loans, and interest rate reductions of 1.25 percent on their Federal Consolidation loans held by NMSL. Loan for service programs not only offer New Mexico students attractive incentives for staying close to home and working, but they bridge the workforce gap in specific professions. This can be a great way for students to reach their educational and professional goals without the standard financial obligations. New Mexico student aid is very promising with roughly 40 percent of college students awarded either a federal or private loan and 80 percent of students receiving some kind of financial aid over the past decade. While nearly a half of the graduates from New Mexico schools have student loan debt, sitting around $21,373, they tend to acquire far less debt than the national average of $37,172. 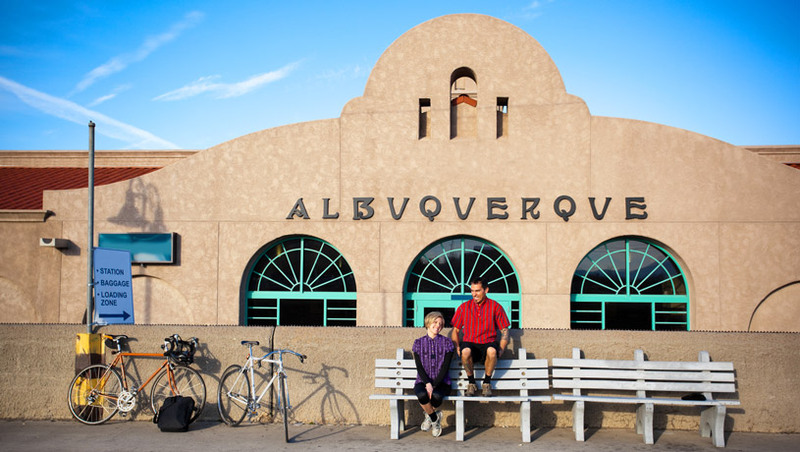 With a strong access to financial aid, New Mexico residents and out-of-state students have a vast amount of educational opportunities at their fingertips at a lower cost and wider range of options than many other states in the U.S. The U.S. Department of Education offers two federal student loan programs: the Direct Loan Program and Federal Perkins Loan Program. Eligibility for both programs is determined by a students FAFSA application. 1. The Direct Loan Program is the largest federal student loan program offering four different types of loans for students with and without financial needs. Under this program, the U.S. Department of Education is your lender. Direct Unsubsidized Loans: Loans offered to undergraduate, graduate, and professional students. Financial need is not a requirement to be eligible for this loan. Direct Subsidized Loans: The Direct Loan option is available to students who demonstrate financial need and helps cover the costs of higher education at a college or career school. Unsubsidized and subsidized student loans are also referred to as Stafford Loans. Direct PLUS Loans: These include the Parent PLUS Loan and Grad PLUS Loan. These options are available to graduate or professional students and parents of dependent undergraduate students. The borrower should not have an adverse credit history and the maximum award of the loan is the cost of attendance minus other financial aid awards which is determined by the school. Direct Consolidation Loans: This option allows students to combine all eligible federal student loans into a single loan with a single loan servicer. 2. The Federal Perkins Loan Program is offered to students with exceptional financial need. Under this program, the school is your lender. Federal students loans offer options for students of all socioeconomic backgrounds and generally speaking, are a safe bet offering good interest rates and repayment options for student borrowers. If you’re in need of additional financial aid, consider taking out a private loan to connect you with the remaining funds needed for your college education. Before taking out any private loans, play around with our free NitroScore tool to get a better idea of the size of loan needed, and which of our highly vetted loan partners can offer you the best rate. The tool will ask you to enter a college and major into the boxes provided using that information to calculate your total costs, salary after graduation, and potential loans needed. From there, you will receive a score that tells you how easy those loans will be to repay based on your projected salary. Further customize your results by including information about scholarships, grants and savings, and compare different college or major combinations to get a better idea about which options fit your financial situation.